I have accepted an invitation to study with Trevor Wye in his Flute Studio in England for six-months from the 1 October 2018 to the 31 of March 2019. This is a rare and prestigious professional development opportunity. There remain less than two weeks before I will have finished my final year of my Bachelor of Music in Flute Performance at Queensland Conservatorium Griffith University. Earlier this year, I made the decision to audition for the Flute Studio with Trevor Wye. Weeks later, I received a very exciting email informing me that I had been one of six flutists accepted into the six-month course. 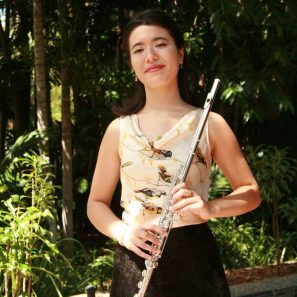 The primary focus of The Flute Studio is to achieve flute performance to a very high level through a meticulous focus on flute technique, method, tone, repertoire, history and performance. The course prepares individuals for the rigorous and highly competitive nature of a professional career as a musician. Whilst I delve through various ‘corridors’ of repertoire, genres, expressions and settings, having technical autonomy is imperative to greater nuances in expression and communication. I am confident that The Flute Studio is an important next step in my professional and musical development. A six-month residency at the Flute Studio is crucial to fill the technical gaps in my playing. The highly intensive nature of this project will expose me to world-class playing, to leading experts in masterclasses in London and provide the opportunity to learn on a one-to-one basis. It is also vital to meeting and learning from leading flutists and from teachers who do not frequently tour Australia. The calibre of Trevor Wye’s Flute Studio course does not yet exist in Australia and therefore I will share my new knowledge and ideas with the Australian Flute community upon my return. This project will develop my ability to convey more complex musical ideas especially those related to contemporary music. A polished ability requires a technical, nuanced mastery, and intricate understanding of the instrument’s history and sensitivity to musical style. This is a significant opportunity to refine my skills as a flutist, musician and educator and to build life-long professional relationships. Your generous donation towards this project will be used to support my study at The Flute Studio. The cost of study and living in the United Kingdom is challenging, especially through the gaze of the Australian Dollar. This is why I am reaching out to my family, friends and other benevolent people to support this project. The funds raised will help cover ongoing costs such as food and domestic travel to and from masterclasses and concerts. A mentor of mine once said that monetary investment towards projects and professional development opportunities is a long-term career investment. It is undeniable that emotional, mental and physical investments are also core to any career. However, it is clear, especially in the world we live in, that financial investments are part of the long-term picture. I thank you for your ongoing support and for being part of my musical journey. 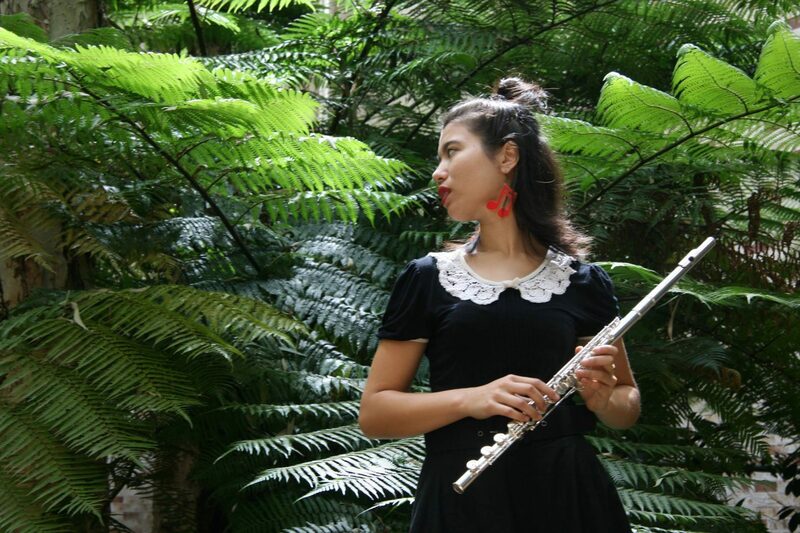 Phoebe Bognár is a Brisbane-based flutist, composer and improviser with completing her Bachelor of Music in flute performance at Queensland Conservatorium Griffith University. She has a vibrant and refreshing approach to music and explores a range of repertoire, ranging from solo, chamber and orchestral in genres of classical, jazz, contemporary, Klezmer, Javanese Gamelan to experimental works.